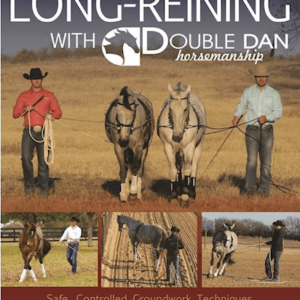 In this DVD Double Dan Horsemanships’ Dan Steers will demonstrate a range of whip cracking techniques and will then progress to desensitizing a horse to the Australian stockwhip both on the ground and under saddle. 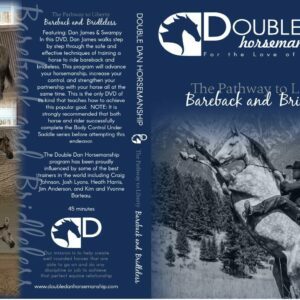 Desenstizing a horse to the stockwhip is great for horses both young and old to expose them to diffent stimuli and help build their confidence. 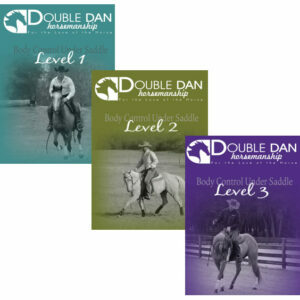 Cracking a stockwhip while riding a horse is also necessary for some competitions and stockwork and this DVD delivers a step-by-step process to help both you and your horse have confidence and sucess.